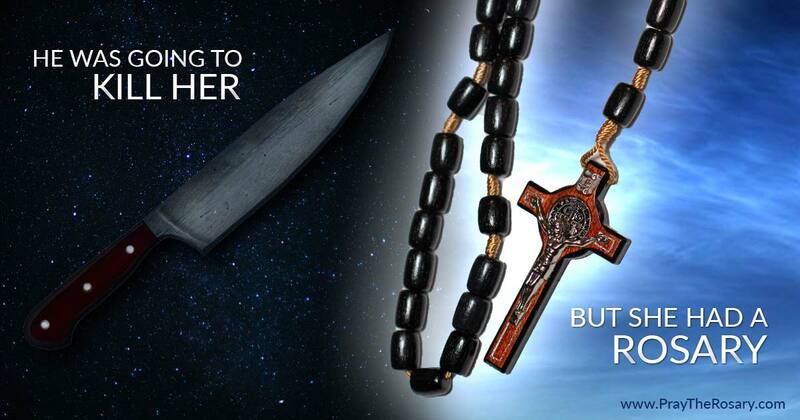 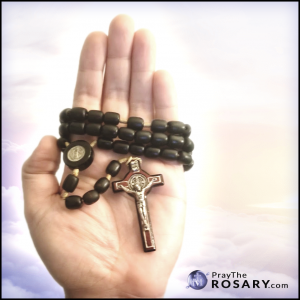 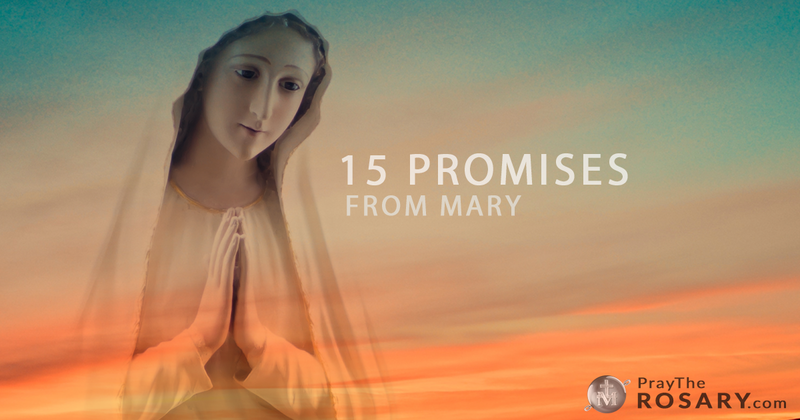 TRUE STORY: He was going to kill her… but she had a ROSARY! 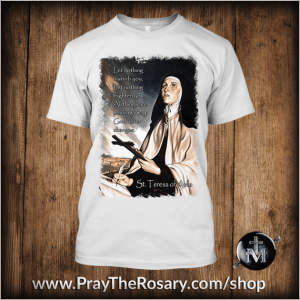 You Are Called To Be A Saint! 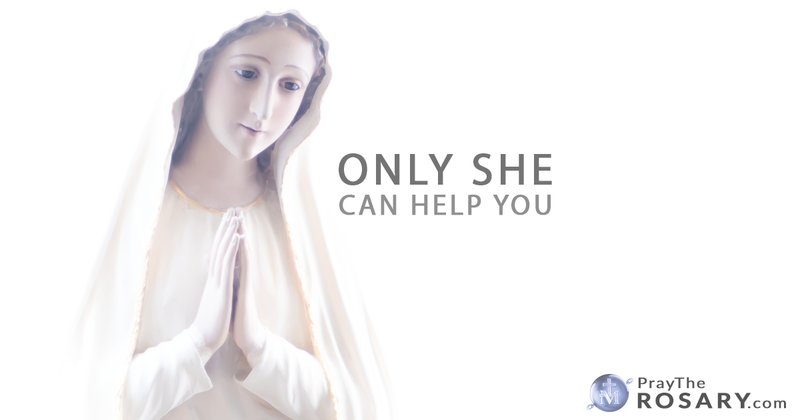 - Mary, will help you. 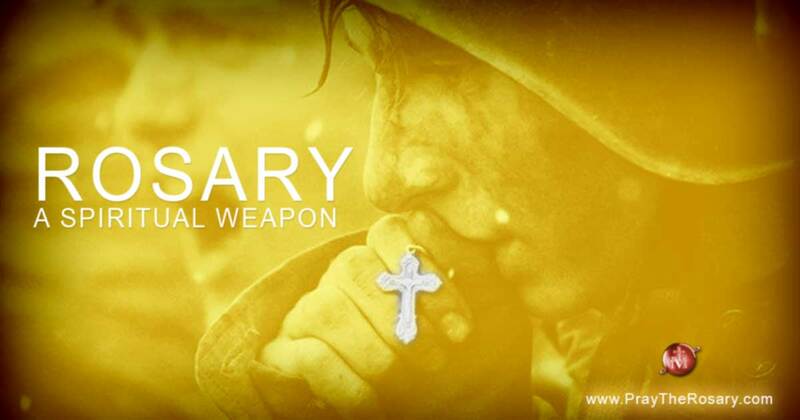 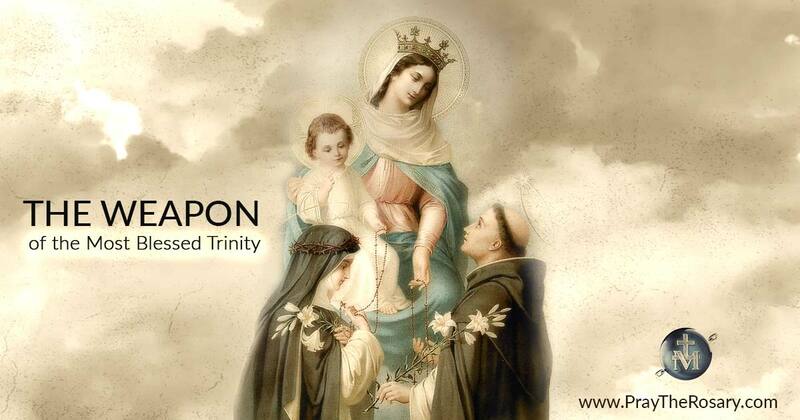 Pray The Rosary Every Day!